Jamie is originally from north Georgia, but has spent most of her life in Utah. She graduated from Southern Utah University with a B.S. in Biology and a minor in Chemistry. After tutoring and substitute teaching at an RTC, she decided to obtain her secondary teaching license. Jamie has been teaching at RTC’s for 10+ years and loves the treatment setting. Working at an RTC allows her to do more than just stand in front of a class and teach science. She loves being involved in the whole treatment of the students and getting to know each one of them. Jamie loves spending time with her husband and three kids, ages 6, 12 and 16. Her hobbies include crochet, hanging out with her farm animals, and watching as much Atlanta Braves baseball as she can! Angela Johnson graduated from Southern Utah University with a Bachelors in Special Education and Physical Education. 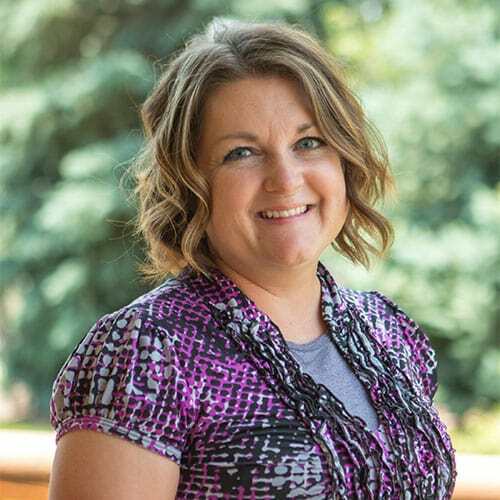 Angela has been working with as a teacher in treatment centers since March 2013 and has a passion for working with students that struggle with executive functioning skills and confidence in school. She has been working at Solstice as the Special Education Teacher since November 2015 and teaches Executive Functioning and Study Strategies. Angela specializes in teaching executive functioning skills and works one on one each week with her students to figure out what they need to work on specifically in school and to see if students need more one on one support in their other classes. She loves to motivate and push her students to reach their full potential and to be better individuals in school and in their lives. Clint was born and raised in Utah. 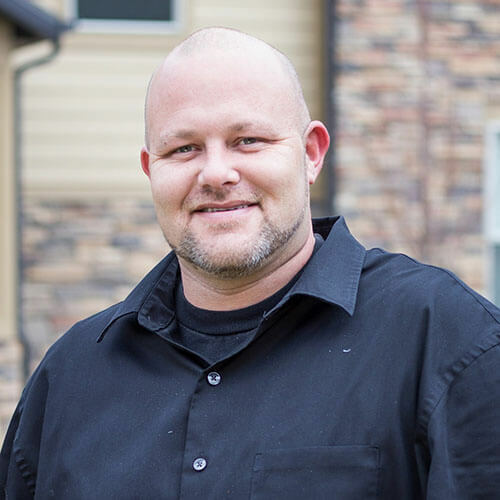 He graduated from Weber State University with a Social Science Composite History Teaching Bachelor’s degree and secondary education licensure. He pursued a career in education to share his love for history and inspire his students through discussion and exploration in the classroom. He is excited to continue his career to help his students grow and achieve their goals. Clint enjoys working with kids and has coached recreation softball, baseball, and football. In his free time, he enjoys spending time with his wife and 8 children, reading and watching sports. Nate grew up in Portland, Oregon and came out to Utah State University to complete his Bachelors Degree in Fine Art. He has since gone back to earn his Masters Degree in Education. 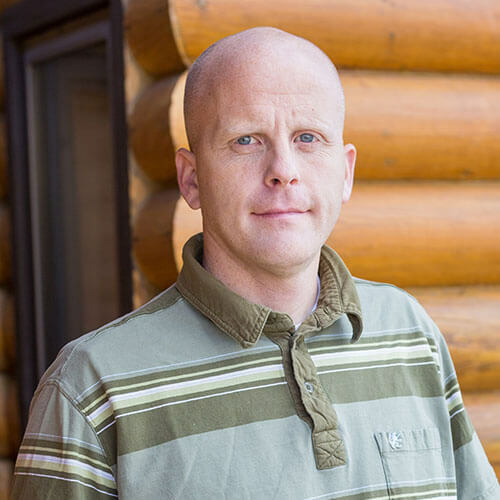 He has experience working with youth at a variety of residential treatment facilities for the past 15 years. As a working artist, Nate feels that his students pay better attention to him concerning the subject matter. He sells his paintings at shows and venues with commissions from clients across the country. His work can be seen at natepack.com. Besides creating – Nate loves spending time with his wife and 8 kids, playing basketball and going to shows. Monica was born and raised in Salt Lake City, UT. She has four kids, two boys & two girls. 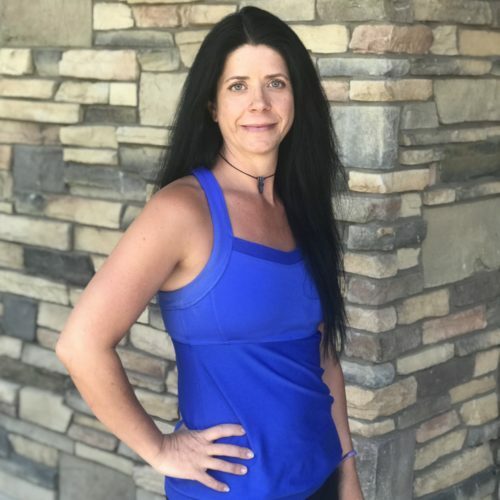 She has been teaching fitness for over 15 years, specializing in yoga, Pilates, weight training, cycling, meditation and other forms of mindfulness. Monica has taught all over the Salt Lake City area, but especially enjoyed her time at the University of Utah and Salt Lake Community College. Prior to getting into fitness, Monica taught kindergarten at a private school for 9 year. 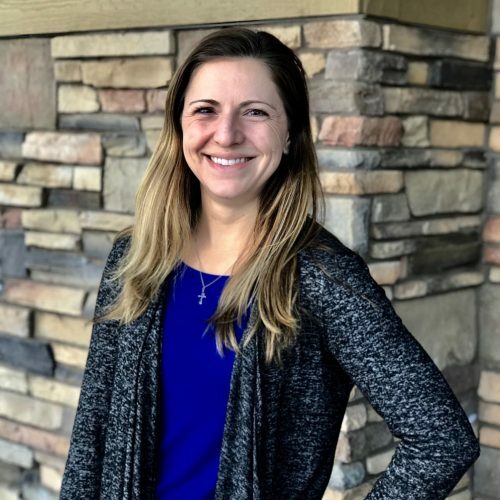 Outside of work, Monica enjoys traveling with her family, spending time in her backyard and getting into the Utah mountains as often as possible. 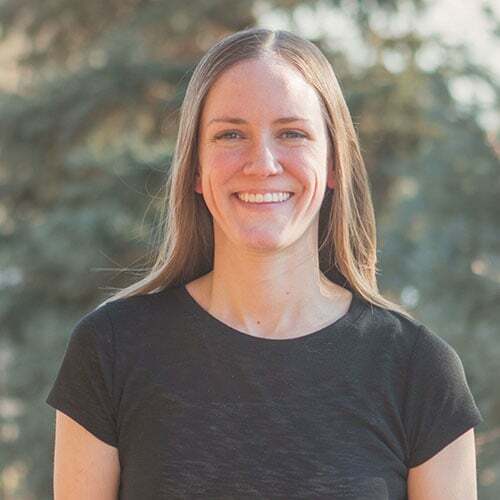 Ashley has a bachelor’s degree in Chemistry from Weber State University and a master’s degree in Forensic Science from the University of Florida. Before switching to education, Ashley worked as a research chemist in the polymer science industry. She has a passion for encouraging young women to pursue education and careers in STEM fields and loves showing how science, arts, and mathematics overlap in the real-world. Ashley played bassoon throughout college and currently sings and plays guitar. She and her husband enjoy travelling, trying new things, hiking, camping, doing anything outdoors, and spending time with their families. Evans Tanner joined Fernwood Academy and Solstice in 2018. He appreciates the skill with which his co-teachers individualize instruction to motivate and keep students accountable. He loves the themes and life-lessons embedded in canonical literature as well as in quality contemporary pieces. Some favorites include The Merchant of Venice and Fahrenheit 451. He also values the power that can be yoked in speeches and writing that uses the 6 Traits of Writing well. He particularly enjoys musicals (Wicked, The Pirate Queen), science fiction (Dune), and fantasy (R. A. Salvatore, David Eddings, C.S. Lewis). Evans grew up in Tucson, Arizona where he learned to love desert hikes, chess, racquetball, and Star Trek. For college, Evans first enrolled in hospitality management: think airports and conference centers. Then he decided that he loved literature more, and he took out a Bachelor’s in English Education from Northern Arizona University in Flagstaff, Arizona. Subsequently, he taught in the Phoenix area for a year before moving to Utah in 2010. In Utah, Evans has worked as an executive assistant, assessment director, and English teacher. 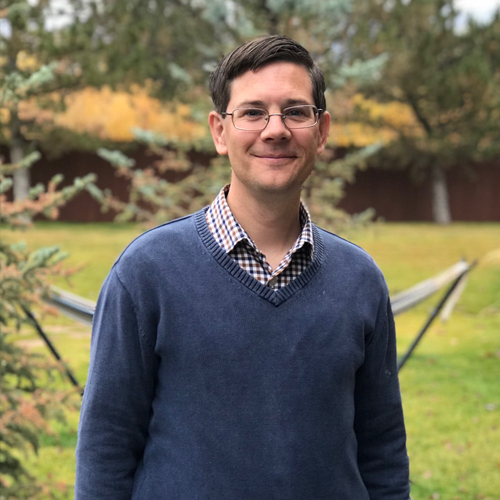 In 2017, he began attending Weber State University to complete an MBA, which he hopes to complete in May of 2019. Evans is married and has three children. Veronica, finding support for relationships and adoption issues. 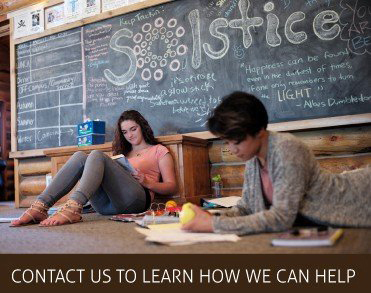 Solstice West is a leading Residential Treatment Center for young women (ages 14-18) located in the foothills of the Wasatch Mountains in Layton, Utah. Solstice East is a leading Residential Treatment Center for young women (ages 14-18) located in the foothills of the Blue Ridge Mountains in North Carolina. Journey Home East is a transitional program located in Asheville, NC exclusively for young women between the ages of 16-21, who need ongoing support after successfully completing an intensive treatment program such as a residential treatment center.